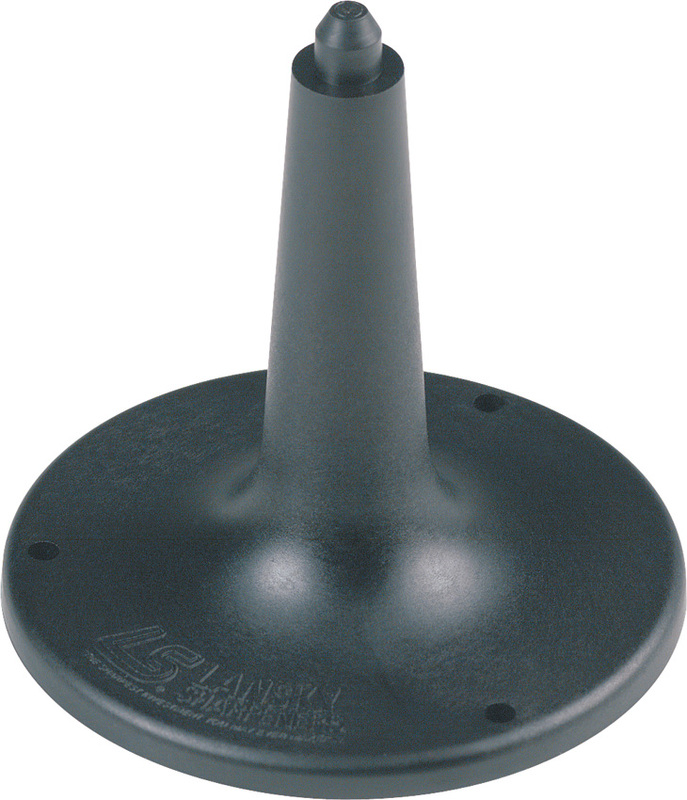 Great new convenience for your Lansky Sharpening System, it is designed so that the post is an integral part of the pedestal base, giving you maximum stability. The base has screw holes to facilitate mounting to work bench. Made in the USA.